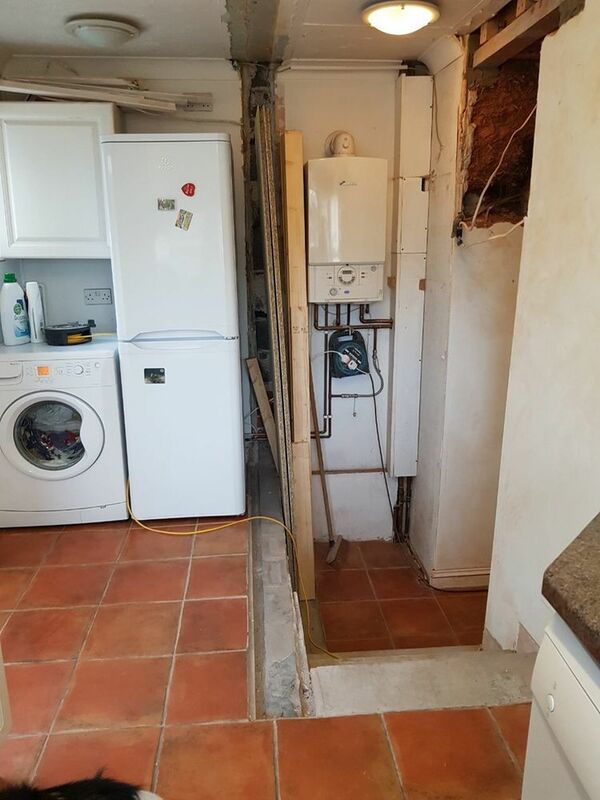 Due to unforeseen electrical problems while remodelling our kitchen we needed full rewiring and in a short timeframe due to follow-on trades due in and my wife being 7 months pregnant. The electrics also had unknown faults buried in a cob wall leading to other electricians refusing to provide a fixed quote due to unknowns. Then we found Andy Trow who was very professional and provided a detailed fixed quote and also advised on a few adjustments to the kitchen sockets and lighting plan to give us the best end result. Andy rearranged his schedule and worked overtime to fit us in which avoided us having major delays to completing our kitchen. This was very fortunate as baby Olivia arrived 5 weeks early and the kitchen was in place just in time. We are very grateful that Andy went the extra mile for us and made everything seem so easy. High standard of work and due consideration to customer.